Many people who live in very cold places may have given up going into the water because it can get too cold at certain times of the year. 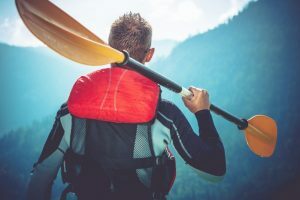 Well, the lucky ones who have discovered or know about the warmest wetsuit are still able to surf, scuba dive or swim as they please in this waters. This is made possible by improved technology when it comes to the making of wetsuits. We took some time to investigate the science behind the warmest wetsuit you can find in the market. The aim is to discover how they work and the dynamics behind their manufacture. This science is generally premised on the same principle with your ordinary clothes. They keep you warm when you have several layers as opposed to just one thick item. Warm air is kept between the layers. The science also relies on the warmth generated by the body not being allowed to escape. So how do the layers work? Heat is always looking for ways to escape from objects that are warmer to objects that are colder. All objects are constantly attempting to come to the same temperature as those that are close to them. This is a simple tenet of Physics known as the Second Law of Thermodynamics. In the event that your body temperature is higher that the temperature around you, heat moves from it to the atmosphere. 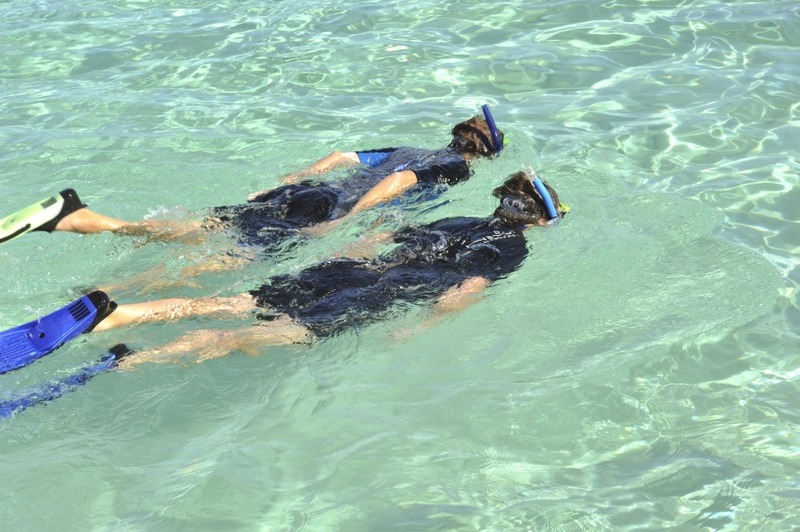 This happens also when you are in the water. In order to return the heat that your body generates, you need layers to trap it in. For this to be effective there needs to be some air in-between the layers. Air can easily be considered as empty space. These empty spaces act like a vacuum that stops the transmission of the heat from your body to the water around you. 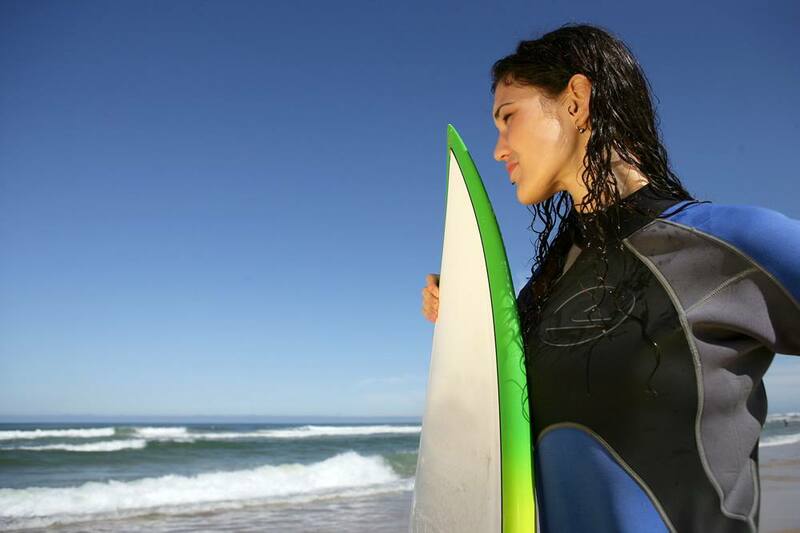 You need the warmest wetsuit because water has a way of cooling your body quicker than air. Ask anyone who lives in a country that gets very cold such as the United Kingdom and they will tell you that the water is a no go area in months such as March. 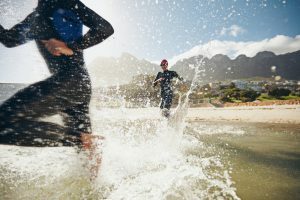 Going into the water at this time of the year without a wetsuit could lead to health complications such as hypothermia. This is a situation where the center parts of your body get too cold that there is no way of warming them up again. This could lead to death. The added problem is that water is different from air. While air is a thin gas, water is a liquid that is both heavy and dense. Since water is dance, more molecules are in contact with your body than there are molecules when you are outside in the air. Also, because the molecules of water are much closer to each other, they transmit heat away from the body much faster than air does. Scientists indicate that water carries away heat from the body up to 40 times faster than air. The warmest wetsuit operates on the science of layers. This is the reason why you will discover that the majority of wetsuits are made from different layers. The way these trap heat is the same as any other insulating clothing you use in the winter. Some manufacturers also use thin layers of metals such as copper. These types of metals help to reflect the heat back to the body. To keep you warm while you are in the water, your wetsuit operates on the principle of ensuring that whatever water comes inside to be in contact with your body, must be heated to reach your body temperature. This is the reason why the wetsuit should fit properly. Fitting properly is only one aspect of ensuring that you keep warm; you also have to ensure that the suit is sealed properly. 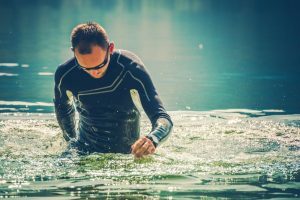 A warm wetsuit should ensure that the water that comes into contact with your body does not rapidly flush out and get replaced with cold water. This is the reason why it is important to ensure that the seams are held together. This is done using special waterproof tape.